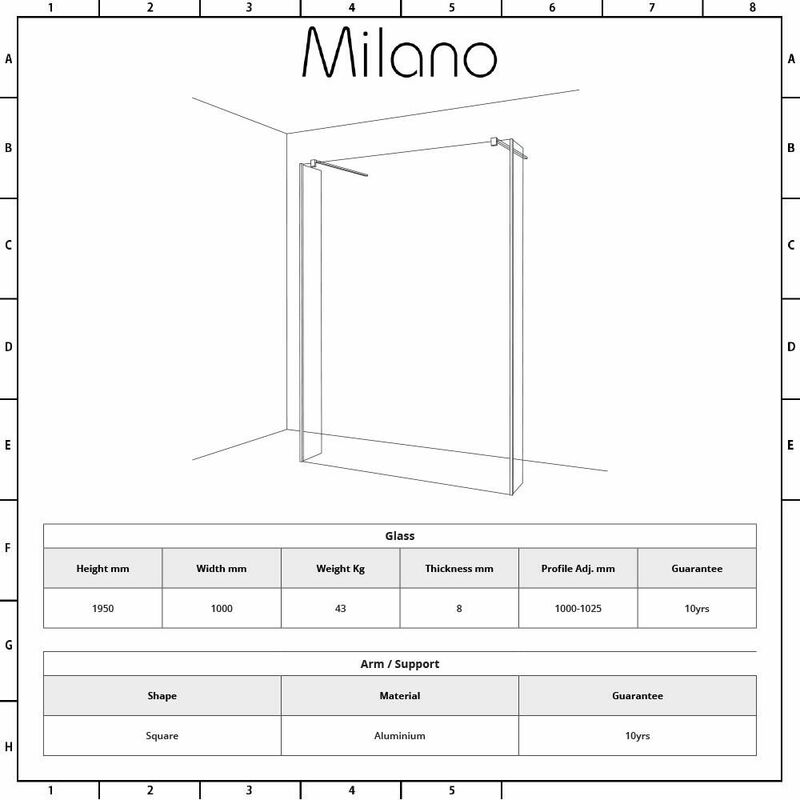 The Milano three piece floating glass 1000mm wetroom shower enclosure with fixed shower arms is a stunning way to add designer styling to your bathroom or en-suite. 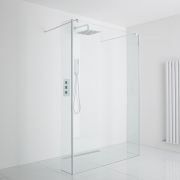 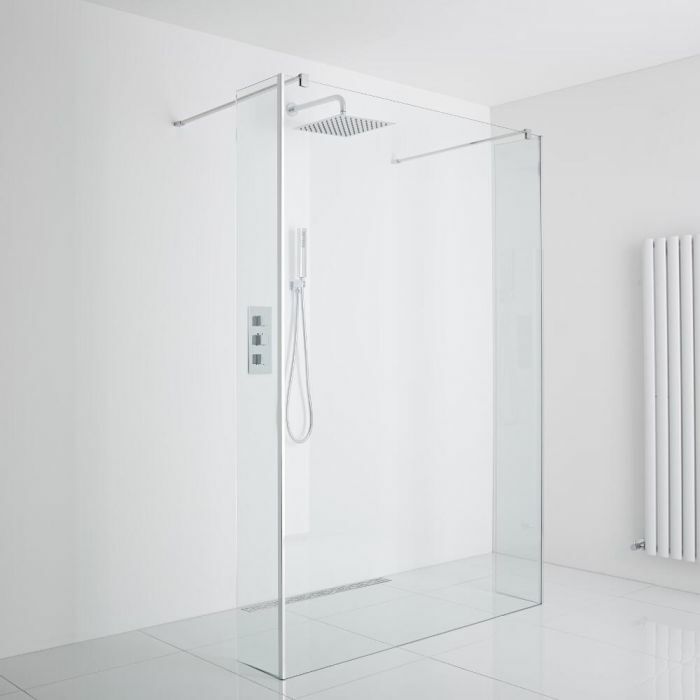 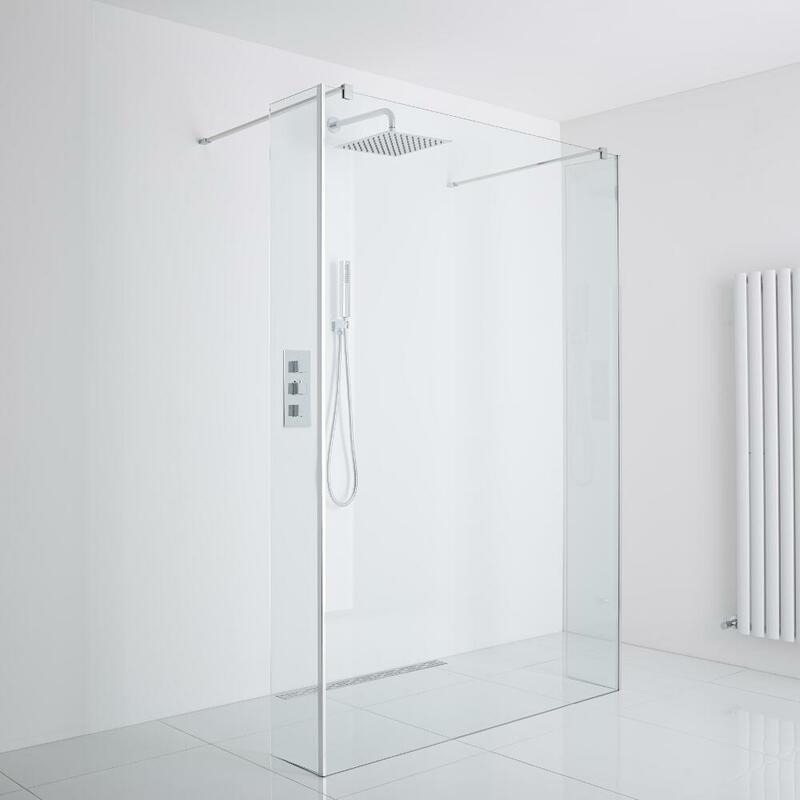 Providing easy access in and out of the shower, this floating glass enclosure features 8mm toughened safety glass with an easy clean protective coating and a choice of drains to suit your style. 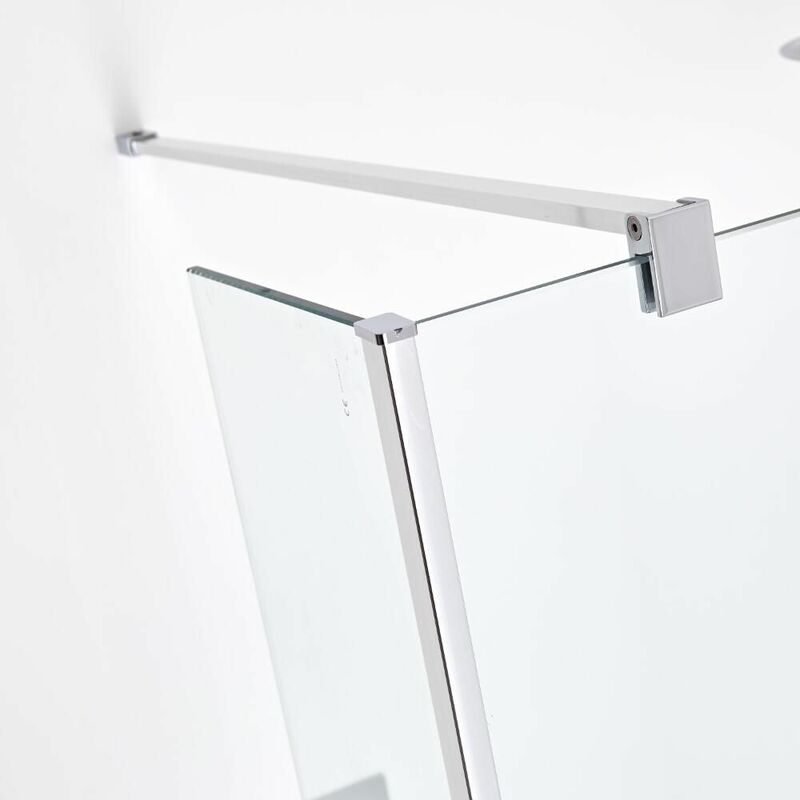 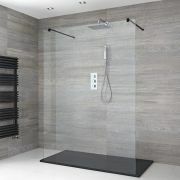 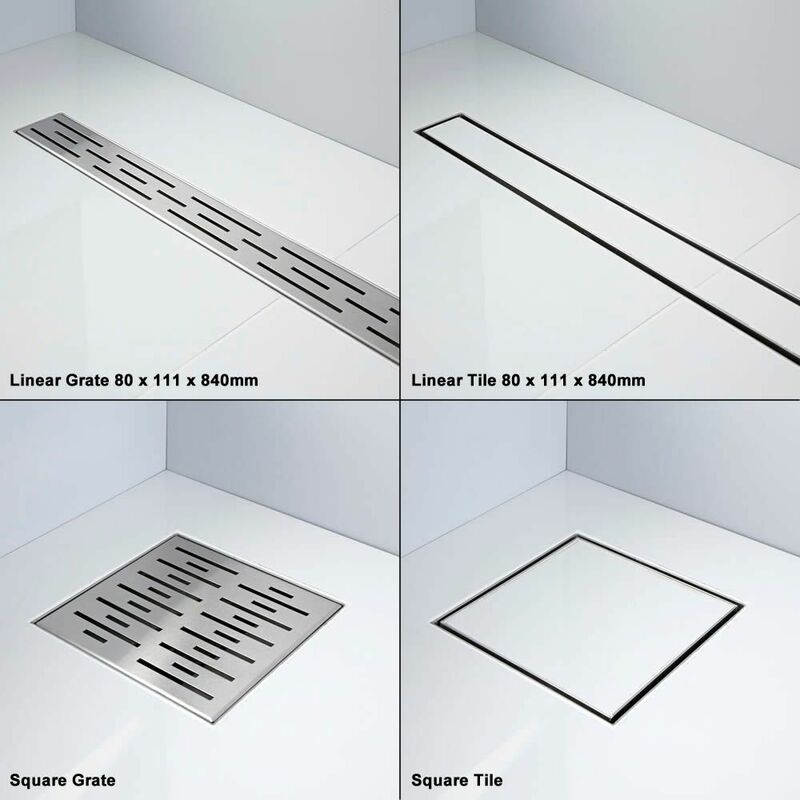 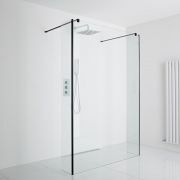 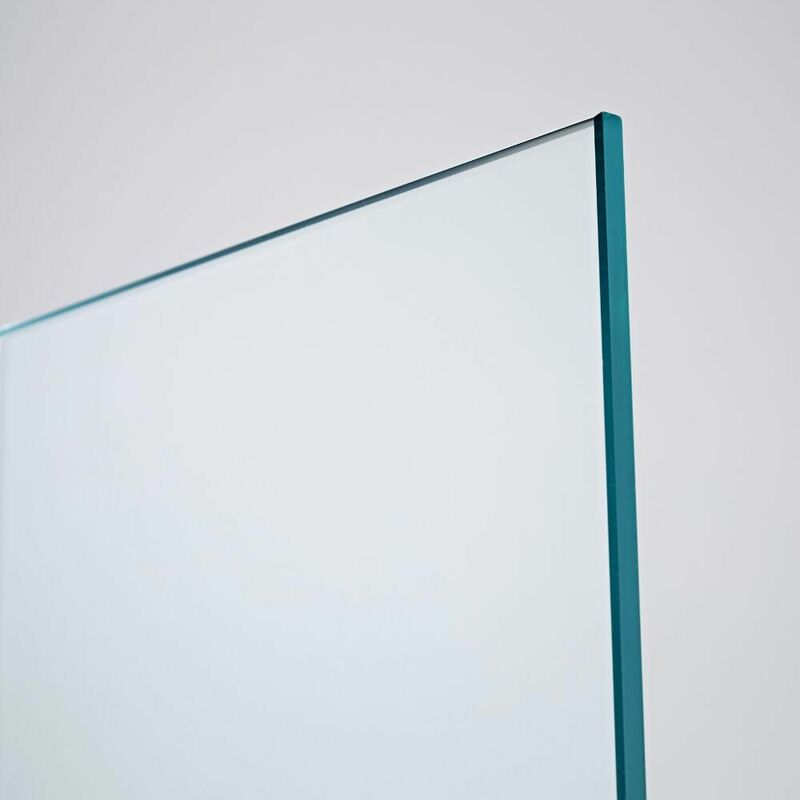 The glass panel measures 1950mm in height, has a width of 1000mm and comes with two returns to catch more splashes.